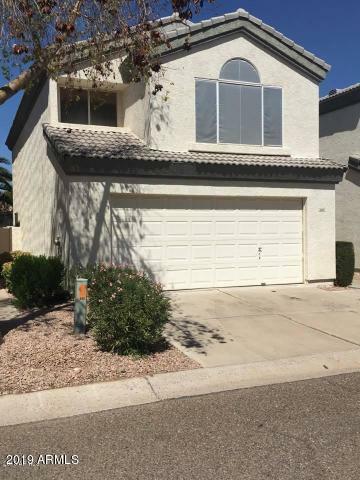 All SEAWYNDS LOT 1-152 TR A C homes currently listed for sale in Gilbert as of 04/22/2019 are shown below. You can change the search criteria at any time by pressing the 'Change Search' button below. "Beautiful home in the city of Gilbert, Arizona in the highly sought after SEAWYNDS lake subdivision of the islands. This home has 3 bedrooms, 3 bathrooms, with an updated kitchen granite counter-tops, kitchen and laundry room tile, interior paint, epoxy on the garage floor, stainless steel appliances.New wood grain plank flooring and carpet. New Windows, stove, built in microwave, dishwasher, Two floor home with high ceilings and large windows that give the home a bigger and naturally bright f"